Pull off a fresh look in this Cut n Sew Bill Design Cap. This ball cap looks great on everyone. 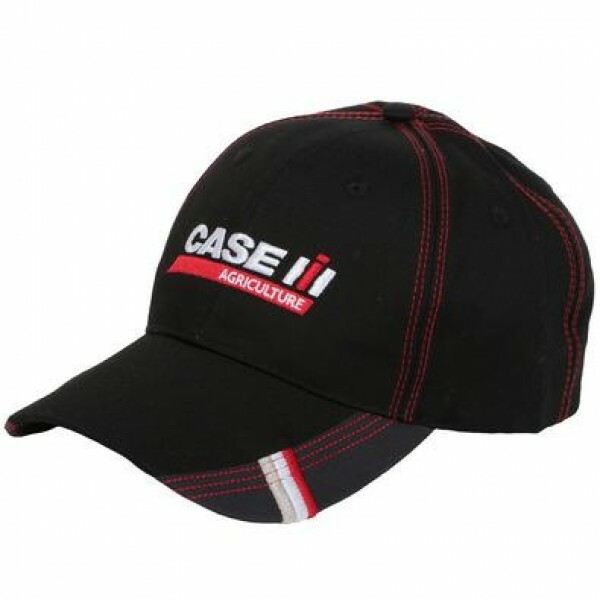 Red contrast stitching is sleek moving thoughout the cap. Charcoal, white, and red accent the bill. Center front is decorated with an embroidered Case IH graphic.